Our heated store rooms are available in a range of sizes starting from 90 sq ft, which is ideal for storing small household items, business archiving or boxes of books & papers. Our larger, 250 sq ft store room benefits from double door, ground floor access, which is ideal for keeping items such as household or office furniture, business stock and materials, garage equipment or workshop tools. 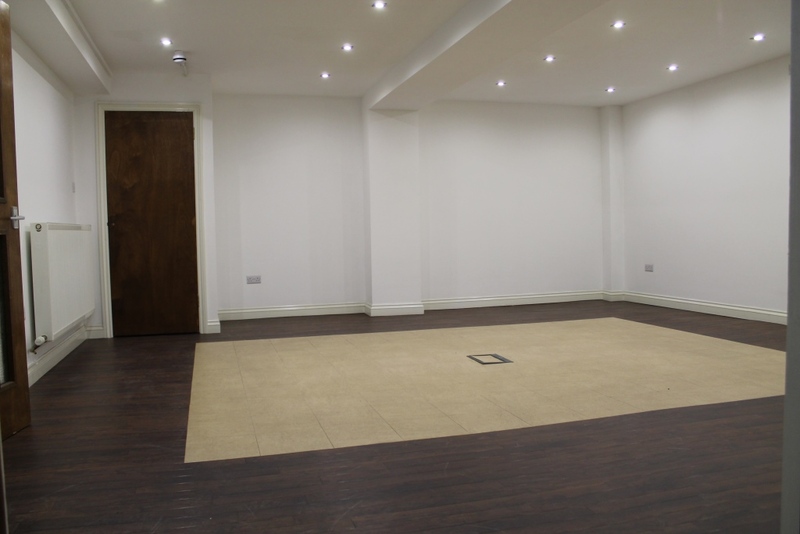 As each room can be provided with power, these are also ideal if you wish to explore the option of having a small workshop space to grow your business or hobby away from your home, garage or garden shed. 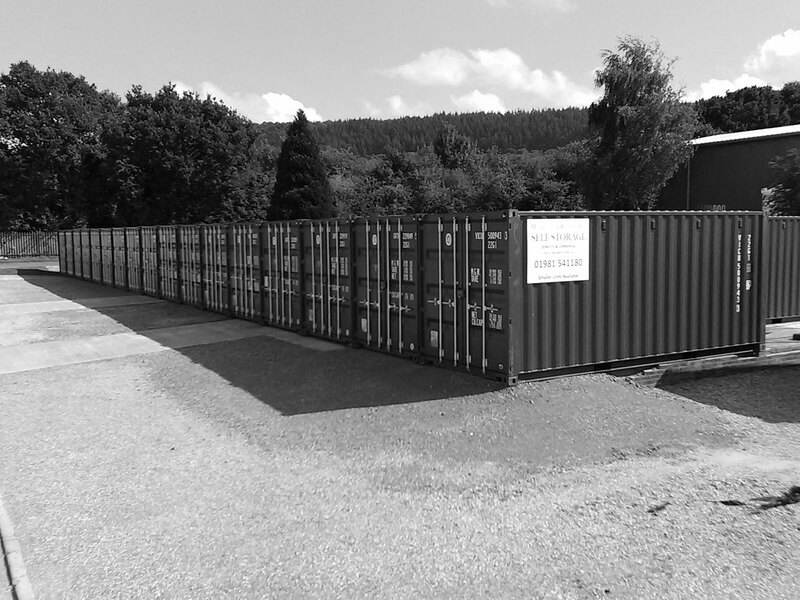 As with all of our services, access to your storage room is available 7 days a week so, whether you’re looking for domestic or business storage because you’re moving home, decluttering, renovating, starting a family, travelling or working abroad or needing to store stock, equipment or office furniture, we promise to provide to right storage solution at the right price for as long as you need it.